ALL THE FUN AND COMMUNITY OF GROUP FITNESS – WITH INDIVIDUAL ATTENTION & EXPERT PROGRAMMING THAT GETS RESULTS. Do you like group fitness but always find that something is missing? Do you feel like just a face in a crowd of drop-in participants where no one knows your name? Have you found yourself feeling uncomfortable, struggling to keep up, or worse yet injured by programs that are completely one-size-fits-all? Or are you just fed up with not achieving noticeable results or bored by your current fitness program? If the answer is yes, then our Group Fitness Coaching is perfect for you! 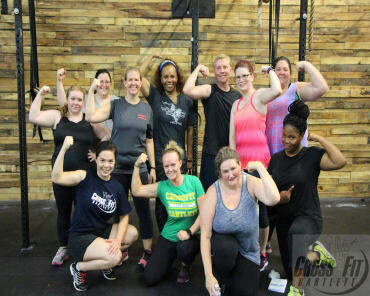 Our Group Fitness Coaching offers an affordable option for those that want to belong to a family atmosphere that is motivated to build healthy habits. Sessions are led by our professional coaches in small groups with an average of 8-12 people per session. 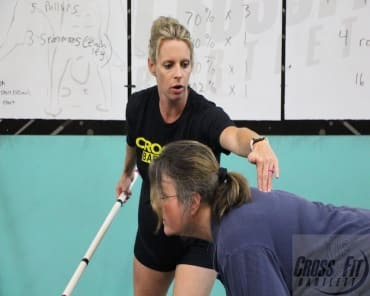 Unlike many group fitness models such as many CrossFit gyms or High-Intensity programs with weekend certified trainers, we're dedicated to offering you personalized coaching to make sure you get the most out of every workout. You will be coached on proper form and given individual attention to ensure an amazing experience. Regardless of your initial fitness level, you will find this to be a great long-term fitness program. If you’re just getting started, we can accommodate your needs. If you are well conditioned and ready for a challenge – we can give you that push you need. 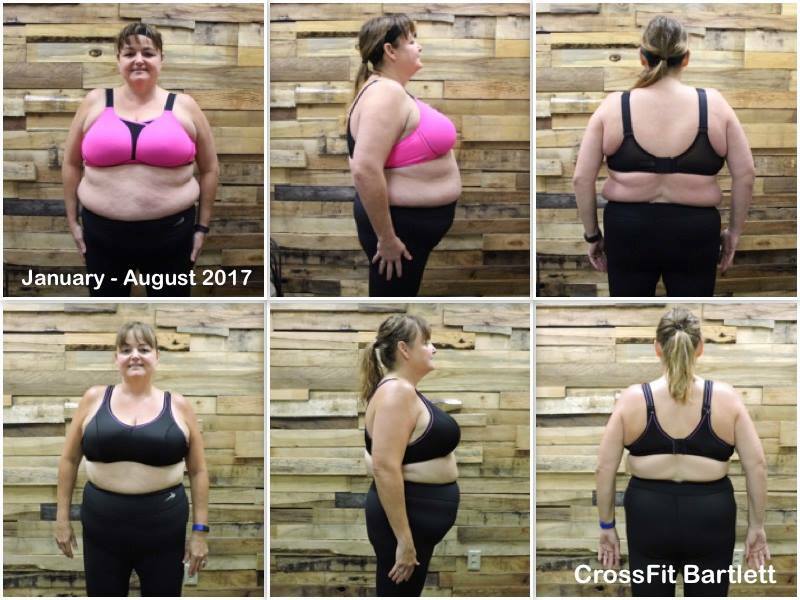 We pride ourselves on providing a high level of attention to safe and effective programming in our Group Fitness Coaching program. You’ll come for the results and stay for the great community and family-like environment that makes sticking with your fitness program both easy and fun! 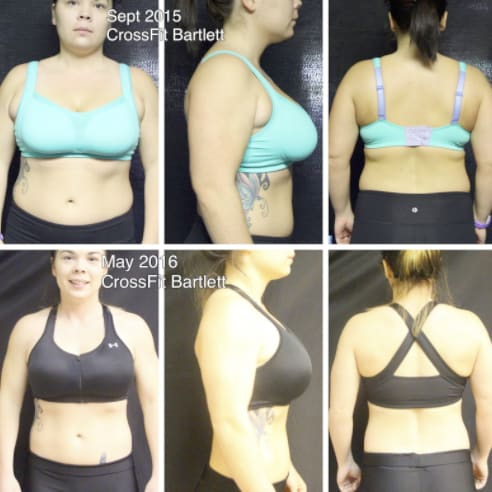 Why Our Group Fitness Coaching? With the personalized group coaching in this program, you'll undergo an initial 1-to-1 assessment in order to know you and your goals so we can hold you accountable and help you succeed! 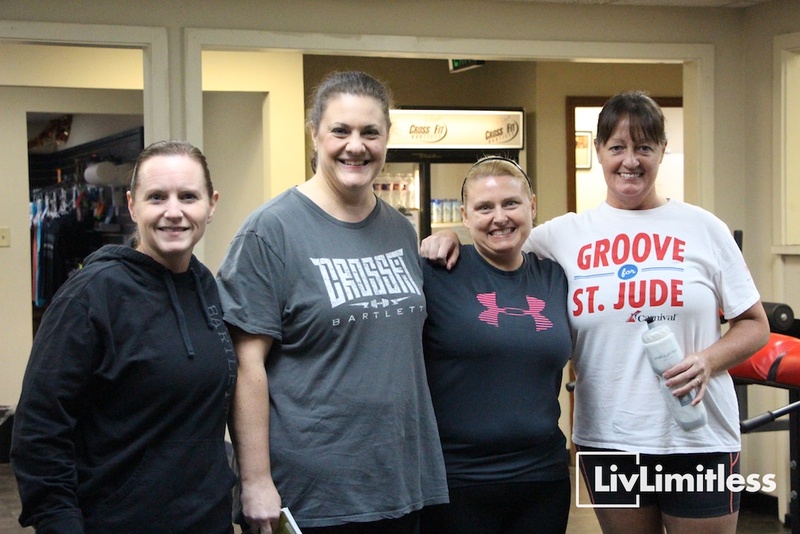 You’ll come to love the friendly faces of our awesome group fitness community. It’s a lot easier to keep coming back – and following through with your goals – when you have the support of a great community. We offer several packages with unlimited weekly training sessions. We have options to accommodate your budget with easy monthly billing. Packages also include our base level online nutrition coaching to maximize results! We’ll make modifications and provide guidance throughout the group sessions to keep you safe and to challenge you appropriately for your fitness level. 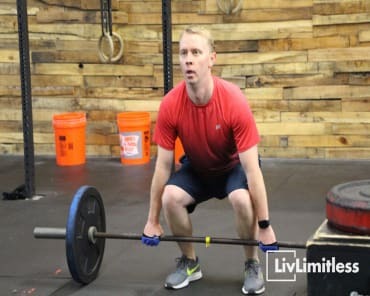 Whether you’re just getting started or you’re a seasoned pro, we’ll teach you proper form and ensure you are continually progressing while having the best hour of your day! Fit your workouts in where it’s best for you. 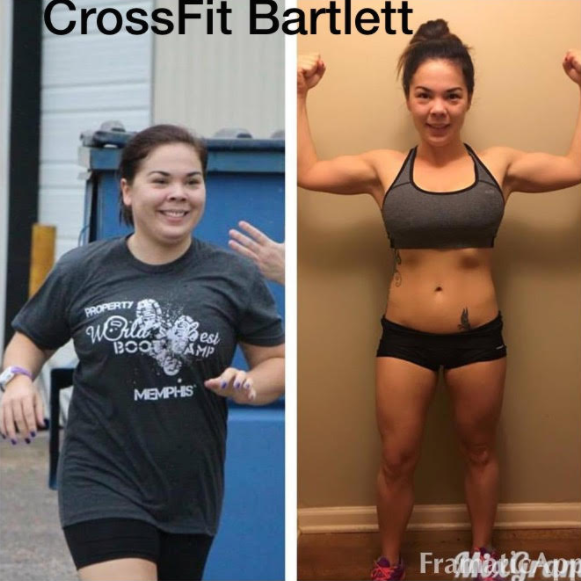 Join Us In Bartlett Today For The Best Group Fitness Coaching Around! 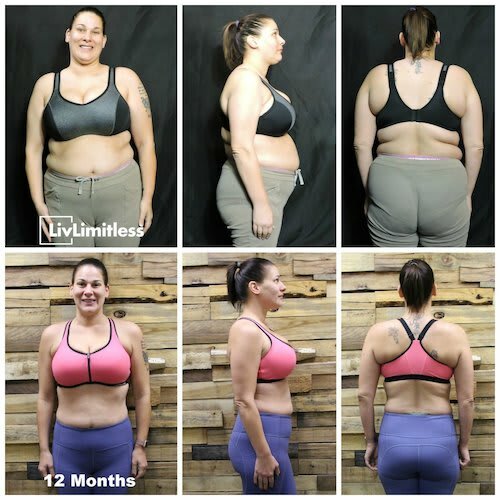 At LivLimitless, we're taking Group Fitness Coaching to the next level with a Personalized Group Coaching approach and a dedication to your absolute success. Our team in Bartlett is giving you all the tools you need to see longlasting results in no time! Just fill out the short form on your screen to get started.